How to Act Like L From "Death Note"
In Death Note, a manga, anime and set of live action films, L is a character admired for his intelligence, odd behaviors and dry sense of humor. Although rude and without general manners, L tends to be the most loved in the series, aside from his target and nemesis, Light Yagami. He is the source of many cosplays and costumes because of his fame and simple style of dress. Only dressing like L won’t make you just like him, however; his mannerisms are what make him who he is. 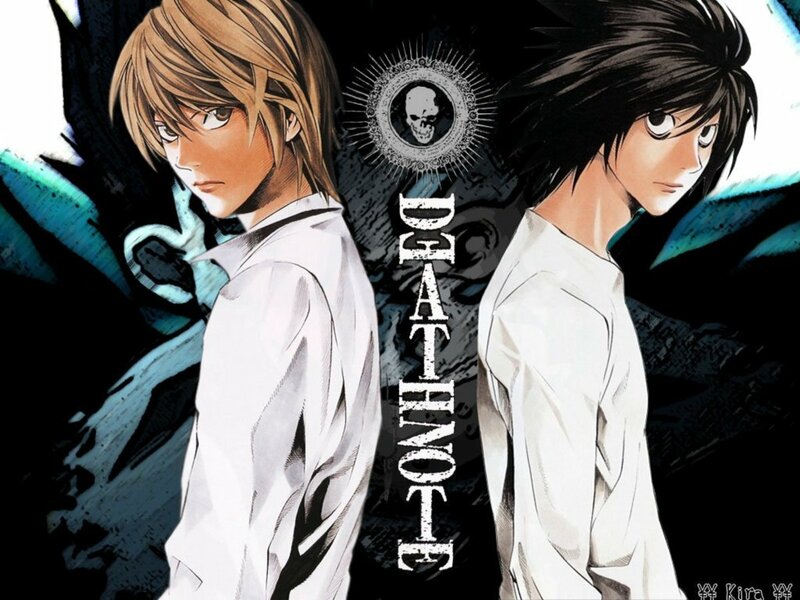 In the manga and anime, L’s appearance does not differ; L looks to be in his twenties, both tall and thin (probably no heavier than one hundred and ten pounds) with short, dark hair and dark eyes. He might even be described as unhealthy due to the circles under his eyes and his crooked posture. 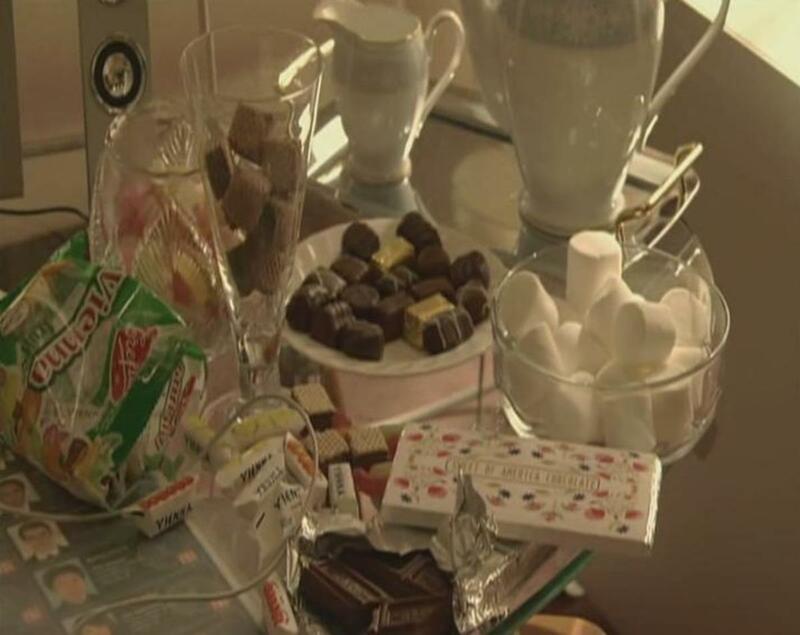 Judging by the pile of sweets on the table, is can certainly be deduced that L does not have a healthy diet. Moments later, L’s bad posture is explained by his preference of crouching forward in a chair as opposed to sitting. Another feature to take into account is his poker face; rarely do you ever see L smile. Because of L’s personality traits, it has been suggested that he might have Asperger’s Syndrome. Symptoms include awkward social interaction, lack of empathy, high intelligence, and sleep deprivation, among others. Behaving in this mindset will take a deal of practice because most people don’t think or behave this way. However, when you get it down pat you’ll stick out in the crowd like a sore thumb. And if you’ve watched the anime or films (or read the manga), you’ll recall that L does, too. Imitate L’s personality, and the rest will seem much simpler. How much do you already act like L? To L, this behavior all seems perfectly natural. He especially defends sitting in a crouched position, saying that if he sat any other way, his reasoning would drop by forty percent. Also, when he steals Misa’s (Light's girlfriend) phone from her in a crowd, he answers it by grasping it in the tips of his fingers. To behave like L, you simply need to repeat these actions in public. But be careful, sitting hunched over in that manner for long periods of time can be uncomfortable, and could affect your overall posture. Don’t be too serious about it - act like L just enough to convince your audience. Finally, understanding L’s occupation will help you to act like him both inside and out. 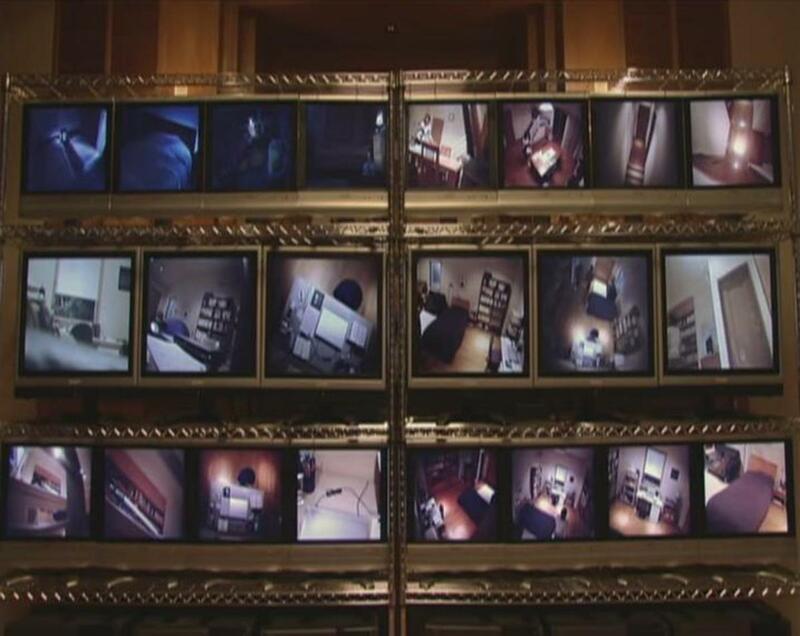 L became a secret detective at a young age after his caretaker, Watari, discovered how smart he was. L is an orphan and has no immediate family aside from Watari. His deductive reasoning and vast intelligence help him to catch even the sneakiest of criminals, a feat he is renowned for around the world. He helps solve crimes via a computer connection that alters his voice as he speaks, and hides his face. 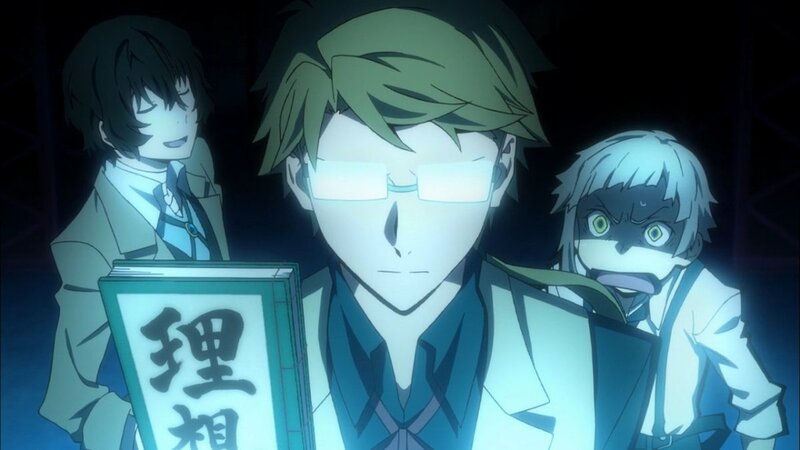 Watari acts as his messenger. 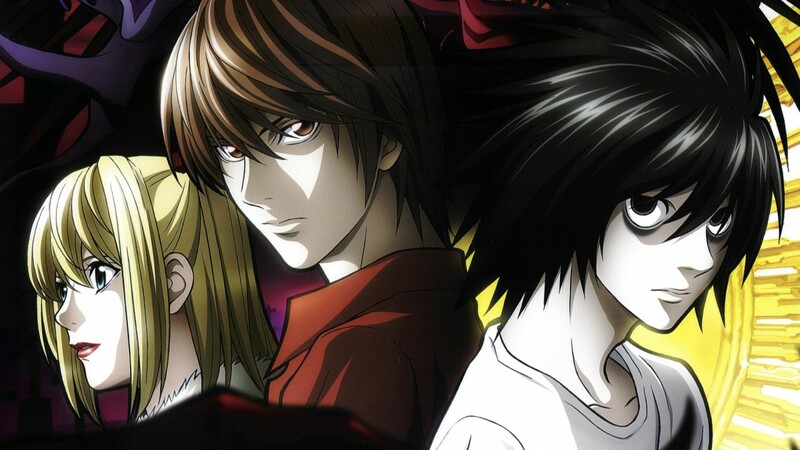 In the end, L views the battle for evidence between him and Light (Kira) as a game to be won or lost. By seeing it this way, L has no emotional attachment aside from the need for justice to prevail. 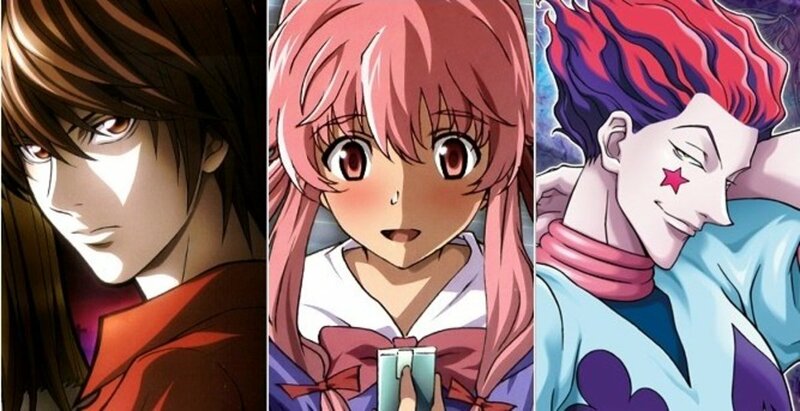 Become a torchbearer of justice (everything in moderation, of course), and you can become like L.
Whether you read the manga, watched the anime or saw the live action films (or all three), you’ll recognize L as the same character; in all three, he wears the same clothing, has the same personality and exhibits the same behavioral problems. It’s a combination of his intelligence, mannerisms and deductive detective work that make L such an admirable character. However, liking L and being like L are two different things; take a break every once in a while, or you might end up with a hunch in your back or strange reactions from your friends. 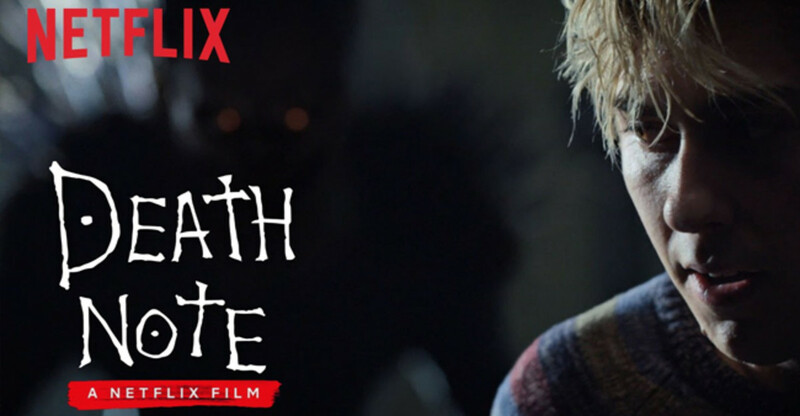 Death Note (2017): Worst Netflix Project Ever? @Hideki Ryuuga His mannerisms always seemed like the hardest part! Maybe dress and try to appear like him (if you don't already)? I don't have much other advice. What advice can you give me if I want to be L? Not just like him. I have already adopted his mannerisms, what should I do after that? By the way, brilliant job on the article. More detailed than most. I'm glad you liked it! 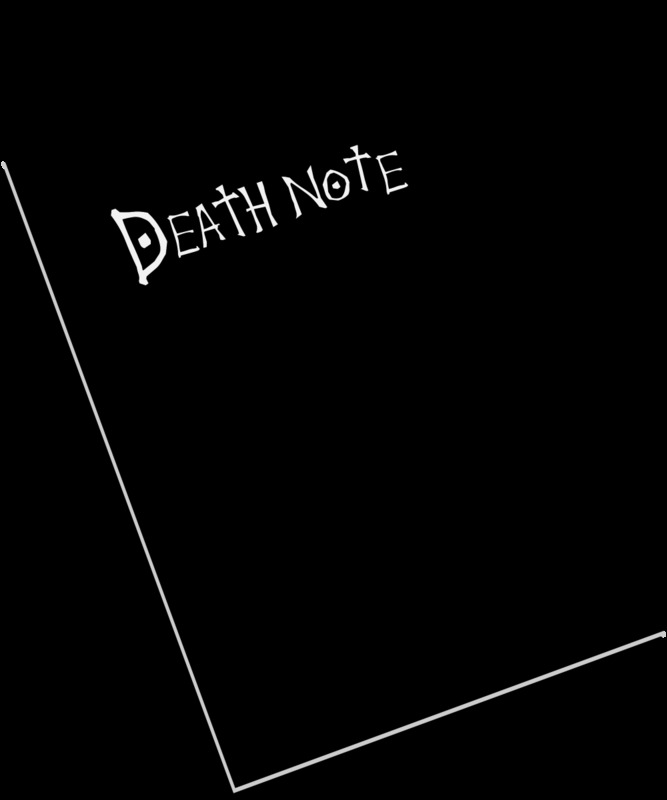 L was by far my favorite character in all of Death Note.